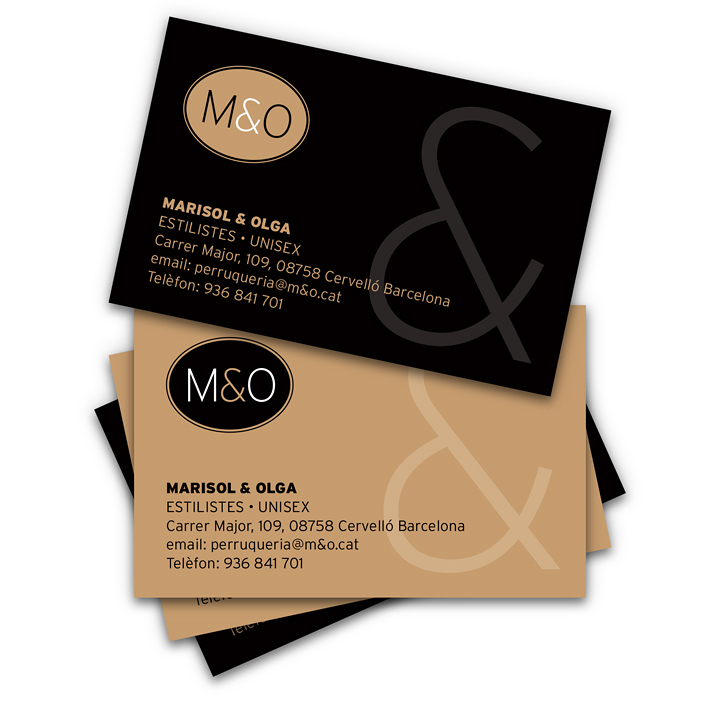 Client: M&O (Marisol & Olga), hairstylists. Project: Graphic design for a hairstyling saloon. 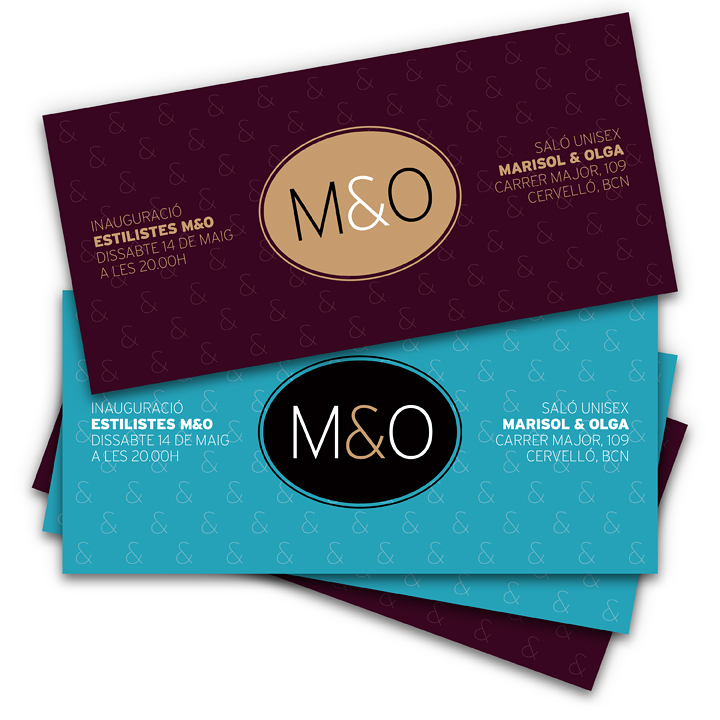 Products: Signage, glass, reception signage, invitation and card.